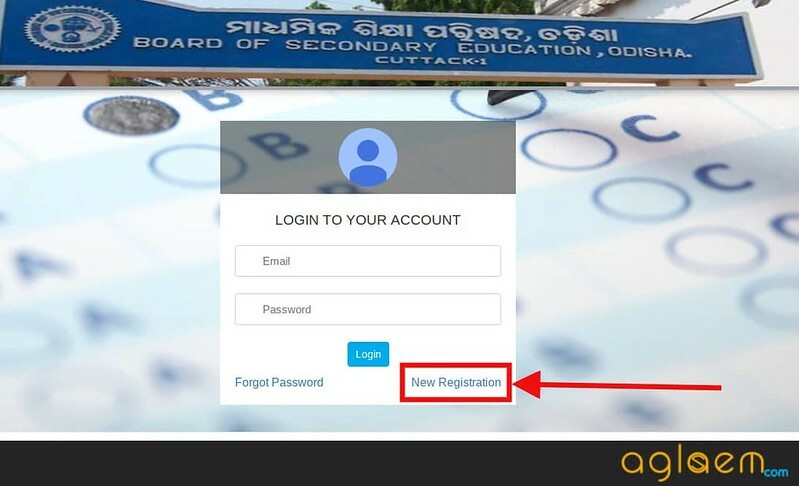 Board of Secondary Education Odisha (BSEO) has released OSSTET Application Form 2018 at bseodhisa.nic.in. 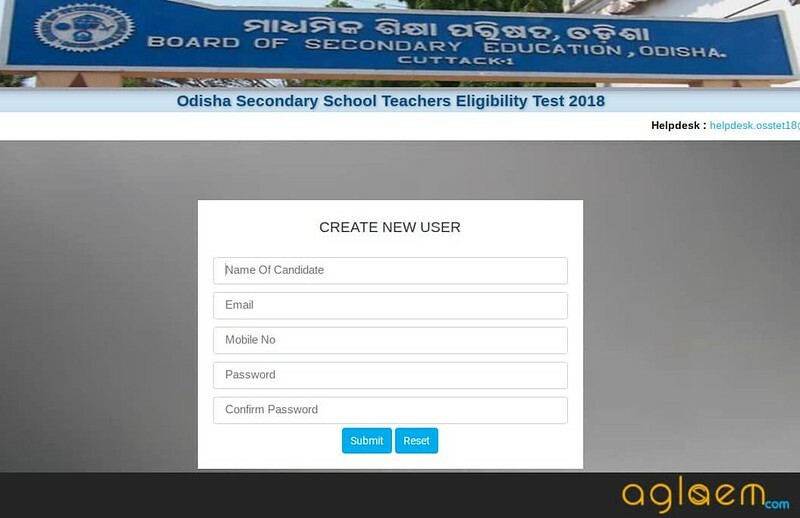 The Application form of Odisha Secondary School Teacher Eligibility Test is accessible from September 10, 2018. The last date to complete the online application form is September 19, 2018 whereas the last date to deposit application fee is September 18, 2018. The candidate has to fill the application in online mode only. No other mode will be available for applying. After filling the application form it is suggestable to keep the copy of duly filled application form for future reference. Those who complete the form in time will be issued the admit card for the exam. 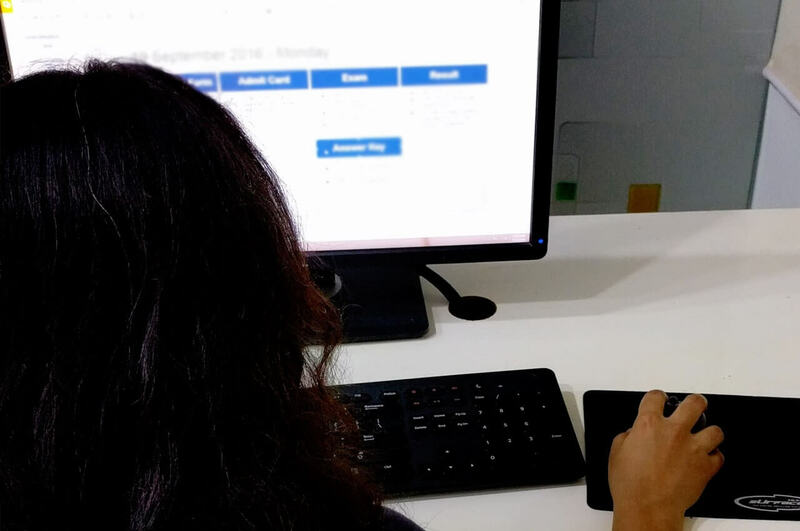 Get here more details of OSSTET Application Form 2018 like process of application filing, application fee etc. Latest: OSSTET Application form is available from September 10, 2018. Scroll down to apply. 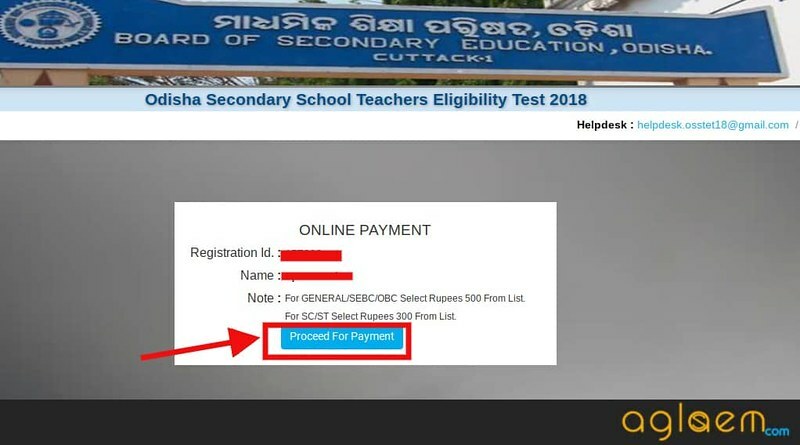 Avoid last minute rush to submit application form of Odisha Secondary School TET 2018. Confirm to the schedule which will be updated soon on the page. 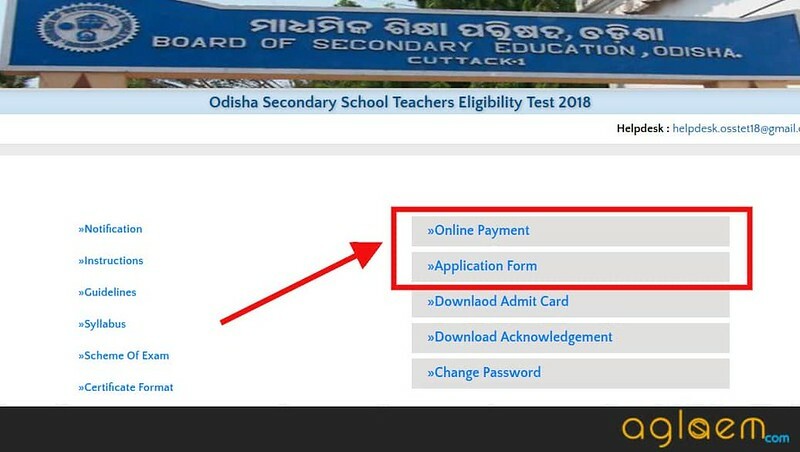 The important dates for Odisha TET Application Form 2018 will be available on the page. The direct link to fill the OSSTET Application Form is given below. Apply Online: Click here to apply Online for OSSTET 2018 at bseodisha.nic.in. The application fee for OSSTET is distinct. The candidates have to pay the application fee as their category. 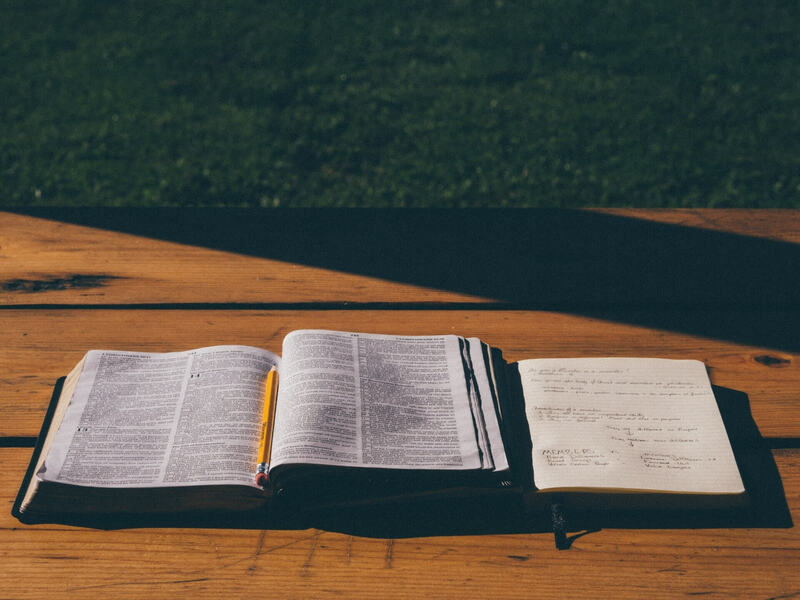 The candidates may require to reference these documents while filling the application form. Check the name of the documents. 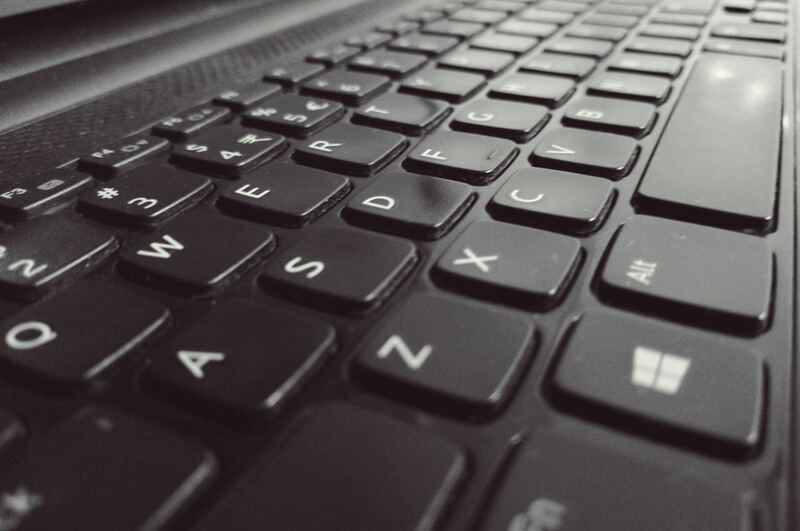 How To Fill OSSTET Application Form 2018? The candidates have to follow the given steps for completing the application form. Kindly check the eligibility before applying. First of all click on the above link, the redirects to the page similar to below. Now click on the link says “New Registration”. On providing the above details the OTP will be sent to the candidate’s email. Now with help of OTP candidates are able to verify the account. After verifying the registration completes. Now with help of login credentials, the candidates have to do afresh login. There are two options online payment and Application form. Choose whichever you want to complete first. 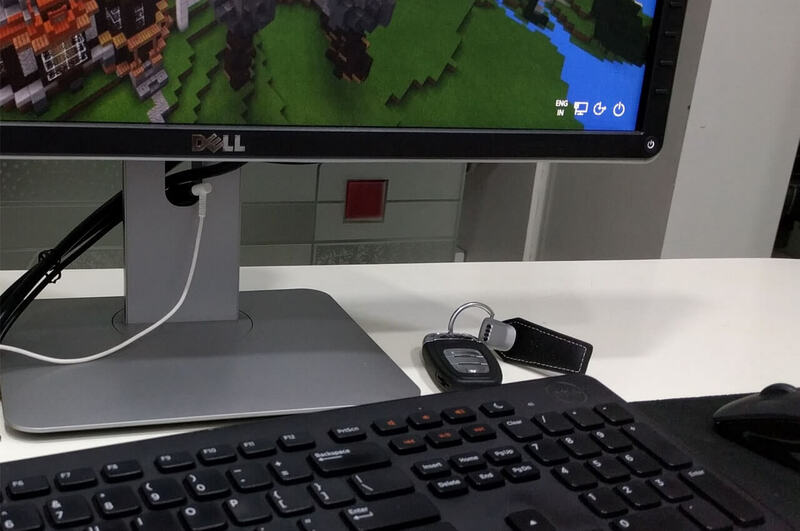 If you choose for the application form link, then image similar to below opens. Now fill the form carefully. Candidates need to provide the educational details, communicational details here. On completion of the above form, candidates can submit the application fee as per his/ her category. The mode of submitting application fee is online like the application form. Candidates are advised to go through the instructions carefully before applying Online through OSSTET website. The particulars once filled by the candidate shall be final and will not be changed in future. Request for change/correction in any particulars in the Confirmation Page shall not be entertained except during the period permitted to make online correction under any circumstances. Fee once remitted shall not be refunded or adjusted in the future test under any circumstances. The eligibility shall be finally verified, by the concerned recruiting agency / appointing authority.